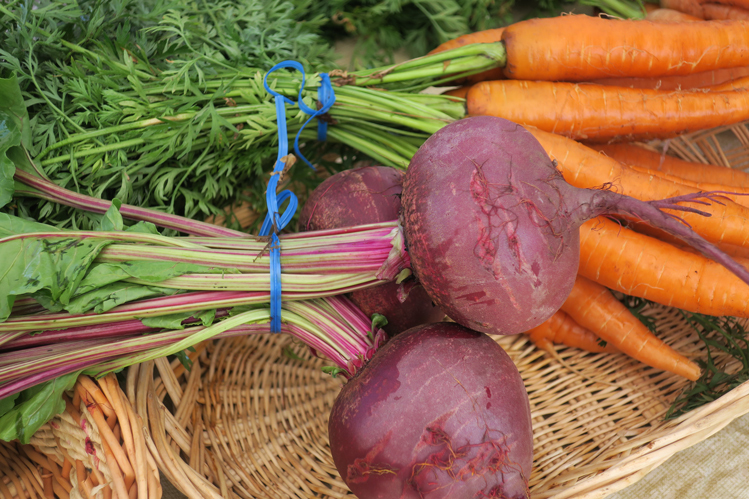 Our September/October issue includes a story on unique items discovered at our farmers markets. 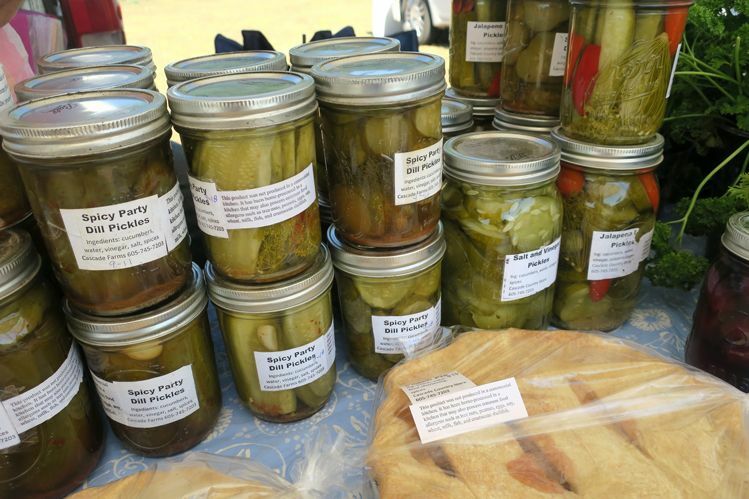 Bernie and Katie Hunhoff traveled the state collecting photos and sampling the colorful offerings. Here are some photos that didn’t make the magazine. South Dakota has 45 summer markets, according to Dr. Rhoda Burrows of South Dakota State University’s extension horticulture department. 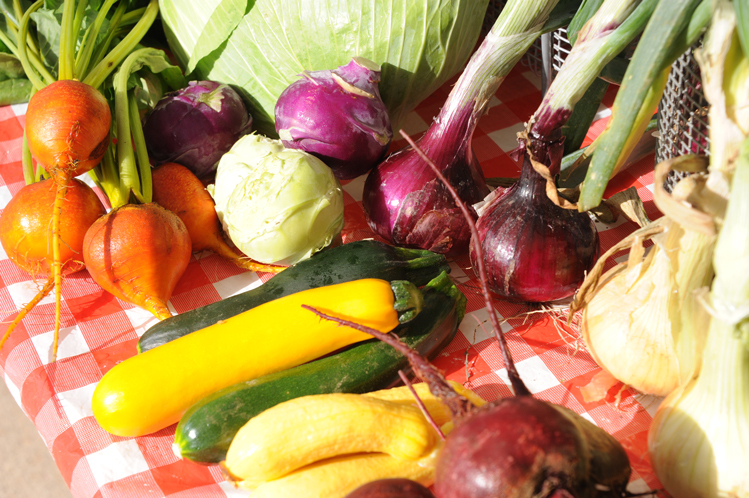 Most vendors are real-life farmers who appreciate good food. 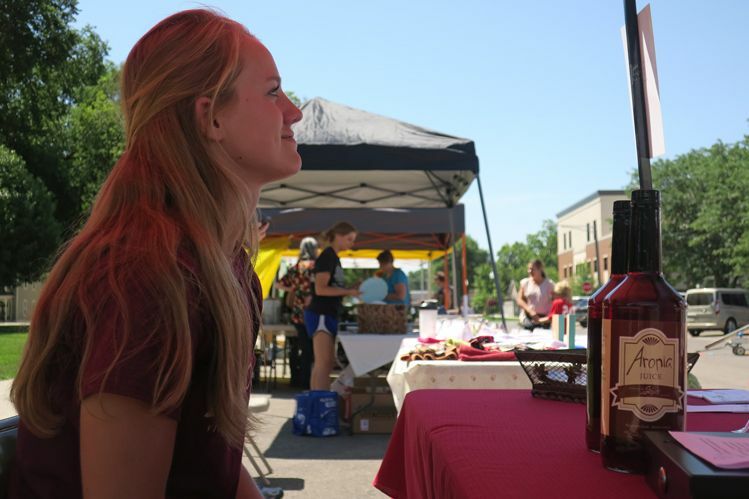 Rachel Cotton, a teenage helper at Schadé Winery of Volga, sells aronia juice made from berries harvested near Watertown. 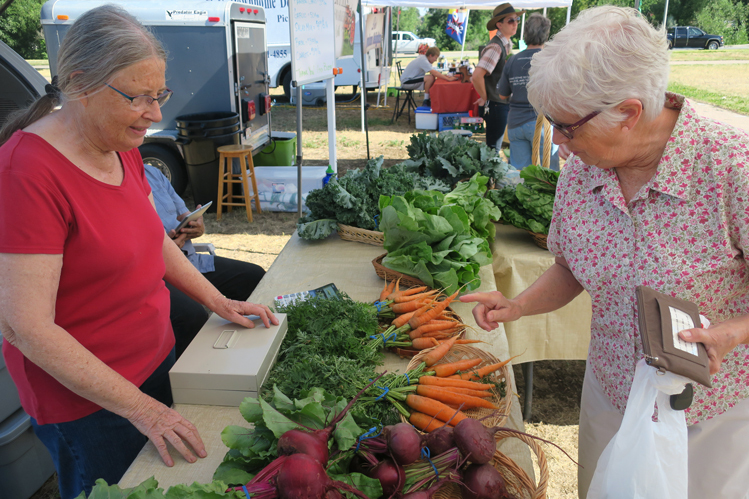 Janet Nelson (left) grows natural produce in rural Hermosa. She and her husband, Jeff, partner with Matt and Deidre Dealy in an enterprise called Tobias’ Garden. 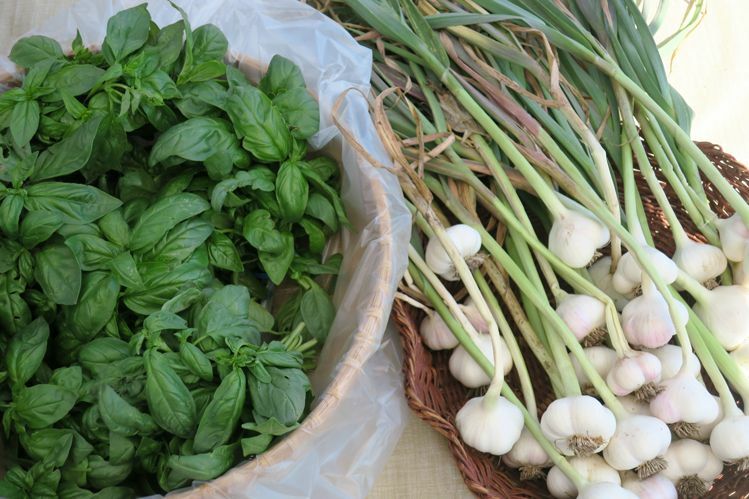 They grow beets, carrots, basil, garlic and other vegetables on a little more than an acre of land. 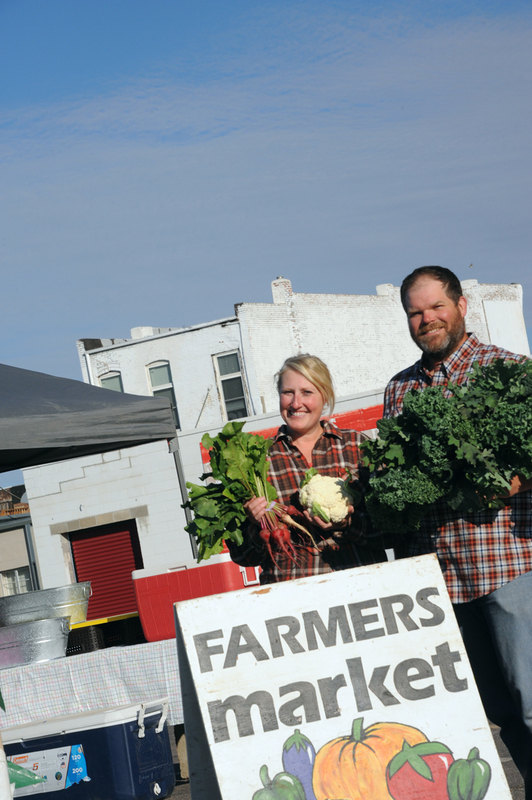 Ranee Priem frequents markets in Hot Springs, Rapid City and Vermillion. Priem runs Cascade Store & Farm in Hot Springs with her husband, David, and their 10 children. 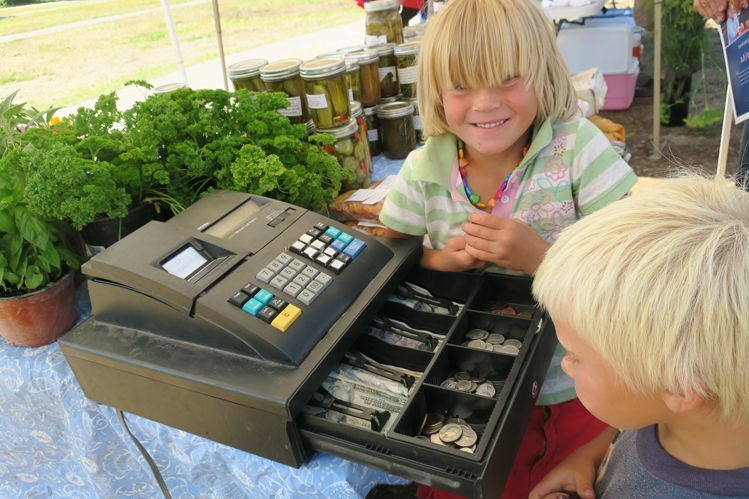 Ann and Noah sometimes help tend the till. 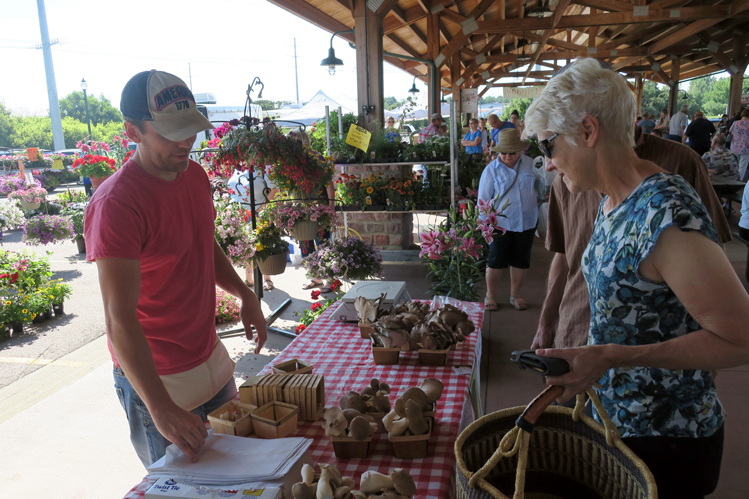 Matt and Lindy Geraets are always a hit at Pierre's market. 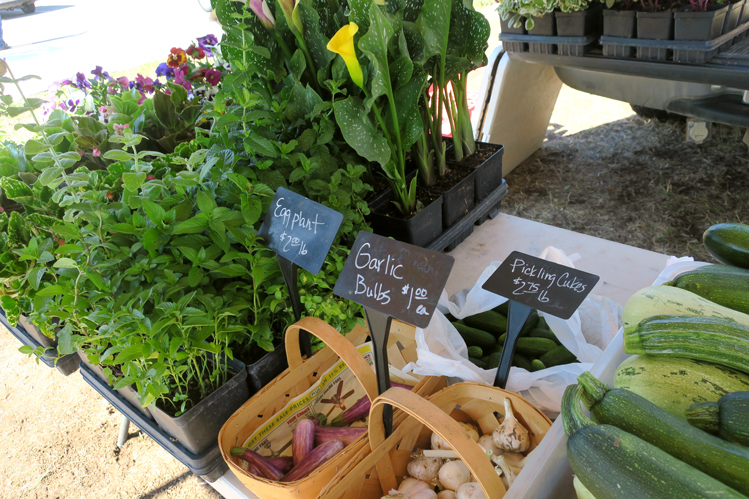 Their 4-acre vegetable farm near Blunt is called B&G Produce. Daniel Rislov, of Dakota Mushrooms and Microgreens, grows mushrooms year-round in a warehouse on the south side of Sioux Falls. 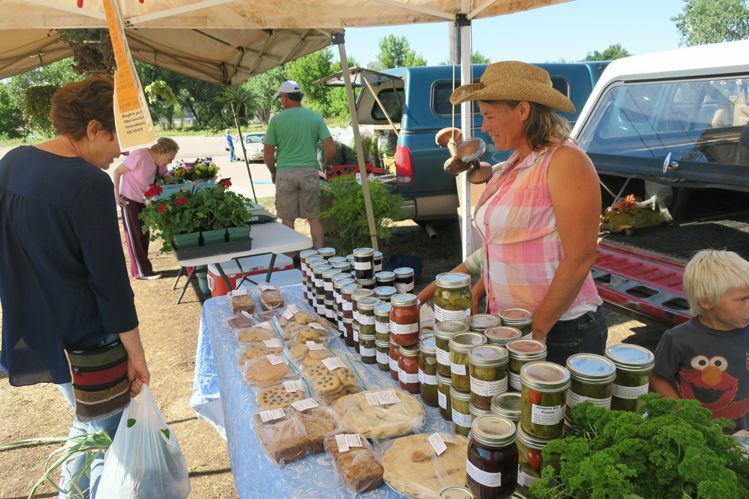 He sells them at the Sioux Falls Farmers Market, the Co-op Natural Foods Store and Pomegranate Market.